French Swimming Holes = French SUP Destinations??? Maybe??? September 19, 2012 by Big Kahuna. 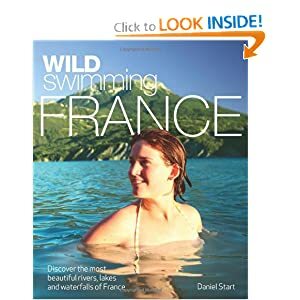 The Guardian did a wonderful article on Daniel Start’s new guidebook, Wild Swimming in France….. But after seeing the photos in the review, I began to see some really great destinations for paddleboard!!! Posted in Articles, SUP Bucket List, Where To SUP. Tagged as Bucket List, Cannes, Clue d'Aiglun, Clues de Haute Provence, Cote d'Azur, Daniel Start, Destination, Europe, France, Guidebook, Inland, Paddleboard, River SUP, Roadtrip, Savoy, Sillans-la-Cascade, St Tropez, Stand Up Paddleboard, SUP, Swimming, The Guardian, Travel, UK, Wild Swimming in France.